With the primary aim of expanding its UK audience, Breckenridge Tourism got in touch with us to deliver an end-to-end social media campaign. 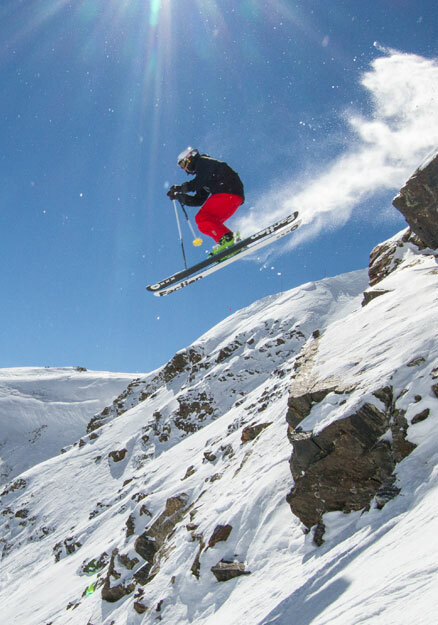 Targeting short term success and long term impact, Breckenridge wanted to acquire data from its core demographics in Britain, while reaching the widest possible relevant audience throughout the campaign period. We found that Digital Visitor had extensive knowledge of the UK market and quickly grasped the demographic we were trying to target. We saw great success in engagement, clicks to our website and general results from our campaigns. Overall, we have reached our goals through the campaigns with Digital Visitor and look forward to continuing to grow our presence in the UK. A town in Colorado famous for its exceptional alpine ski resort, Breckenridge is a well-known name throughout America. With the primary aim of expanding its UK audience, Breckenridge Tourism got in touch with us to deliver an end-to-end social media campaign. Targeting short term success and long term impact, Breckenridge wanted to acquire data from its core demographics in Britain, while reaching the widest possible relevant audience throughout the campaign period. Focusing on acquiring only the best data for Breckenridge, our design team built a quiz application for integration within the GoBreck Facebook page. To maximise interaction but deliver quality data, the app prompted entrants to answer a simple, 3 question quiz. Combined with incentivisation partnerships with Berghaus and Beaver Run, our Facebook campaign achieved a whopping 152% of our original data target. To ensure the success of our campaign, our ads team ran a comprehensive Facebook advertising campaign, crafted to drive targeted interest to the GoBreck application. Receiving nearly 310,000 impressions alone, our advertising campaign was a success on every level, particularly among Breckenridge’s core demographics. Delivering such a large reach and quality database of email addresses, our campaign and ongoing work has laid the foundations for Breckenridge Tourism in the UK, having already seen a significant impact as a result of our activity.